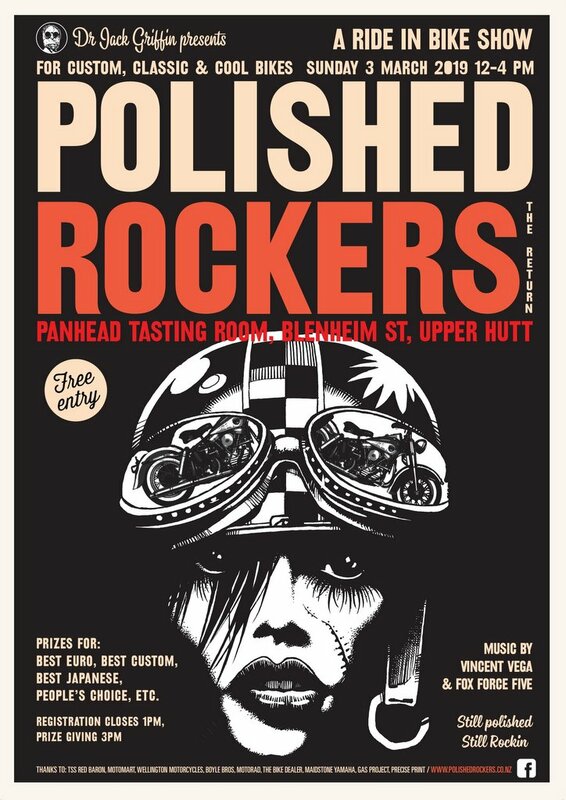 Where: Panhead Tasting Room, Upper Hutt. A Ride in Bike Show. All bikes must be ridden to show.